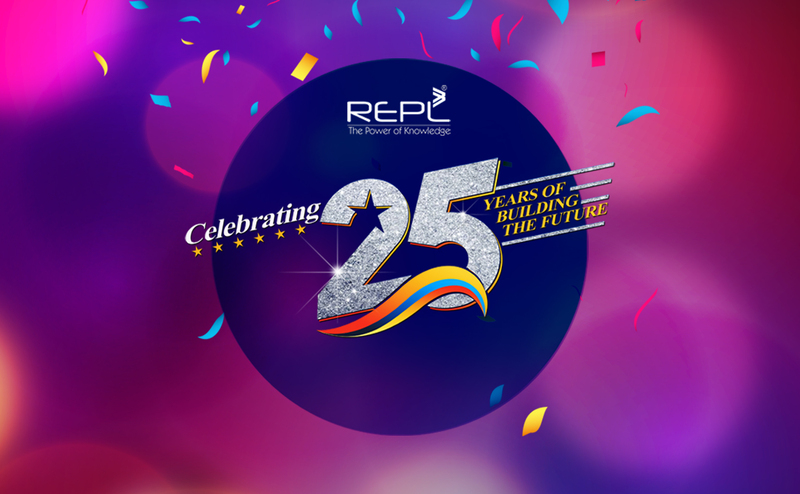 This is proud moment for us that the REPL has completed 25 years of its operations. We derive profound satisfaction from the fact that our journey has been an incredible story of growth and contribution. We have been active participant of real estate and infrastructure development of the country over past two decades. We designed, developed and delivered projects that stand as testimony to our commitment and excellence. It has not been a solitary journey. We are grateful to our clients, both from government & private sectors, who gave us the opportunity to put our expertise to practice. It has been a journey of long term associations and partnerships. We are thankful to each and every person and entity who have been associated with us in one way or other, directly or indirectly. We have been building step by step, and been through the phases of challenges and opportunities. It is our team spirit and fundamental approach of embracing change that has enabled us to become an agile and progressive institution. We have complete realization that the journey has just started getting more interesting for us, as we look up to new milestones and benchmarks in coming time.